Thanks for all your Moments with Animals this past week! I always enjoy the change of winter into spring and what that brings– garden growth, spring break, baseball, tree blossoms, etc. Join us this week for Moments of Spring. 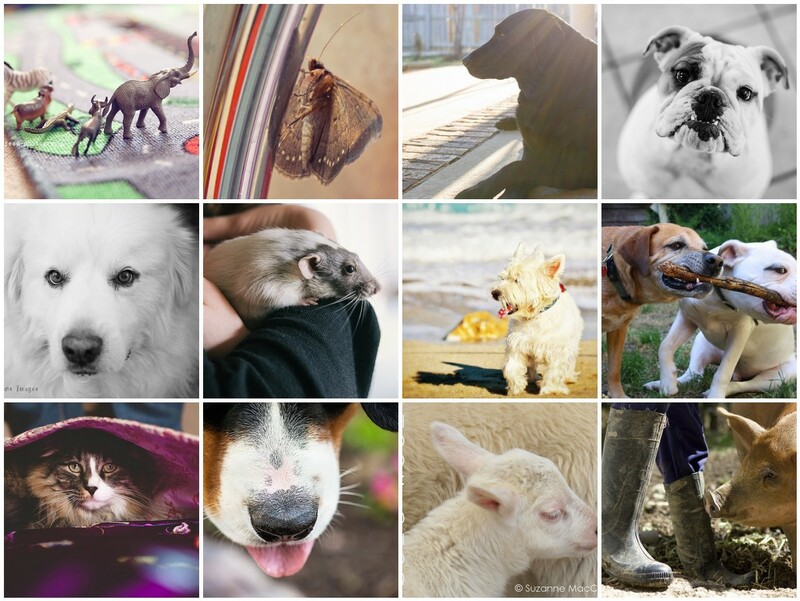 Please add your photos to the flickr group and remember to add a few words to your images. Have a fantastic week! All of those sweet little ones! Adorable! You can tell what kind of person someone is from their attitude towards our four-legged, winged or otherwise non-human companions on this planet. And your appreciation for their personalities and moods shines through in each one of these photographs. The toy animals are a fun addition! I love all your furry friends…especially the cat looking out of the blanket…The Westie is so cute also…you can never have to many friends.